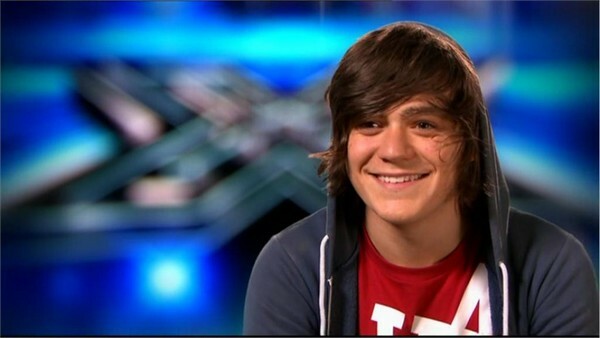 Frankie Robert Leslie Cocozza was a contestant on X Factor, he was axed on November 8. Frankie’s mum took him to the local theatre when he was eight-years-old, and sang there until he was 13, then stopped as it wasn’t cool! His biggest part was playing the Artful Dodger in Oliver and says ‘everyone calls me the Artful Dodger…I see that as a good thing! On hearing he’d made it through to the live shows, Frankie said: ‘I’m probably the happiest person in the world right now, I never imagined that I’d be going to the live shows. I wasn’t allowing myself to believe I was going to get through, which I think is the best way to do it, because if you get a ‘no’ it’s going to hurt a lot more. My friends and family are going to be so, so happy and I’m happy knowing they’re going to be really happy. Frankie was axed from the competition on Tuesday 8th November following allegations he had been taking drugs during his time on the X Factor.